As of today there are 18 shopping days till Christmas. I've put together some gift ideas to give us inspiration! Christmas can be a bit stressful, but even more so, when you have no idea what to buy for the ladies in your life. 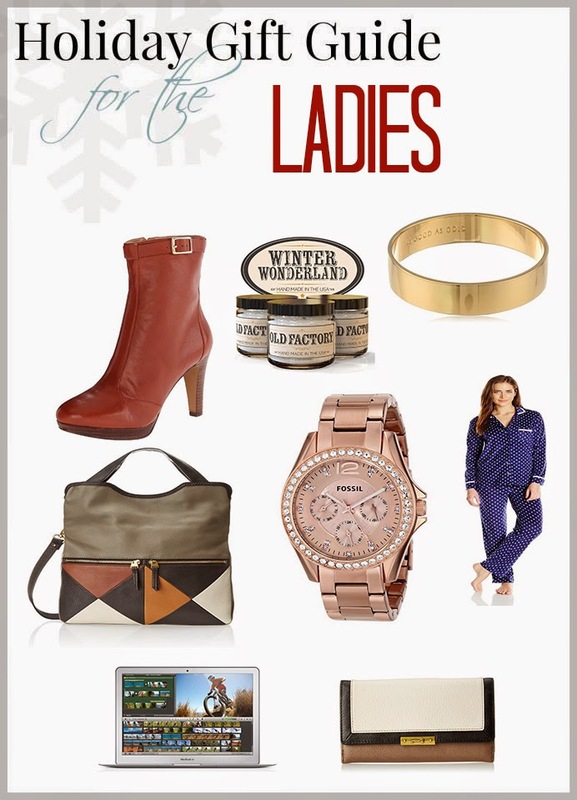 I have six ladies in my family I need to shop for this year and with a little planning, we can save time and money. Here are some beautiful gift ideas to help you pick out that special gift. Enjoy your shopping and make sure to check out my other Holiday Gift Guide for men and teen boys!